Did you know the best time to water your garden is in the morning? This allows time for the water to saturate the soil and reach the roots of the plant without water being lost through evaporation. 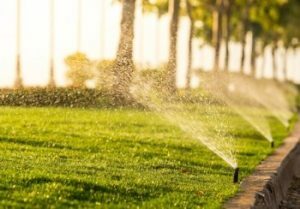 Watering in the morning allows the water to be available to the plants throughout the day, helping plants deal with the full heat of the sun that happens later in the day. Occasionally, due to work and life schedules, it can be difficult to water the garden in the early morning. 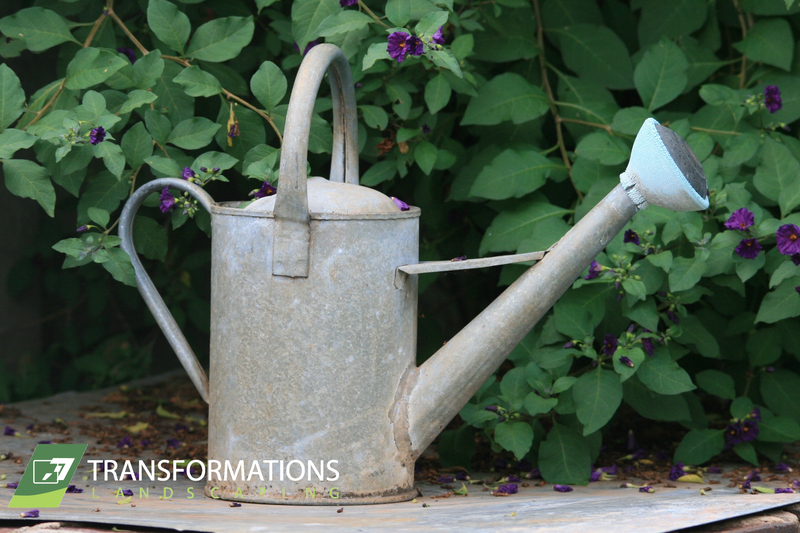 The next best time to water your garden is in the late afternoon or early evening. If you are watering in the late afternoon, be sure the heat of the day has passed, and there is still enough sun left to dry the plants a bit before night falls. Having moisture on the plant, leaves and flowers for extended periods of time, means you expose it to risk of fungi and infections. If your soil is solidly packed and doesn’t crumble easily, or is high in clay content, watering at night contributes to what is called waterlogging. Loose soil typically provides space for water to penetrate the ground in a uniform manner and move down toward the roots of the plants. Compacted soil prevents water from moving easily through the topsoil and it tends to sit on top of the surface. At night, there is no sun to evaporate the puddle, and your plants’ roots may suffocate from reduced air and moisture. Your plants’ stem and crown may also be harmed from pathogens or rot if the water concentration is around the plant base.